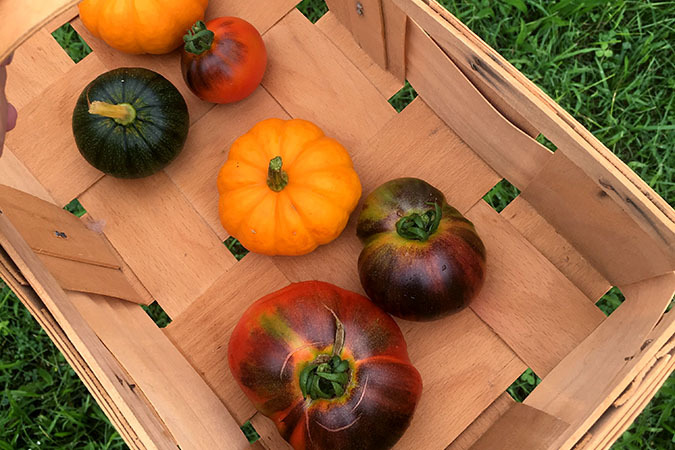 I thought I would talk a little bit about the garden today and the things that I have been growing this year. Almost all of my seeds are from Baker Creek Heirloom Seeds. At the top are Goldman’s Italian-American Tomato-these are growing well but I haven’t been able to try any yet as they are all still green. 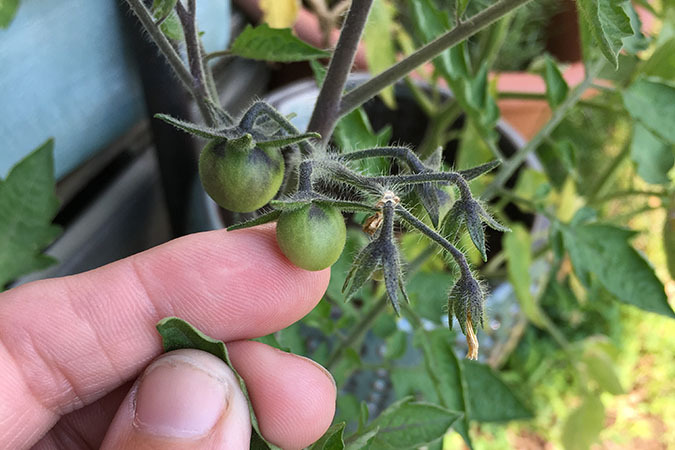 Next up are the little Blue Cream Berries Tomato-these have been growing really well, and work out well in salads. 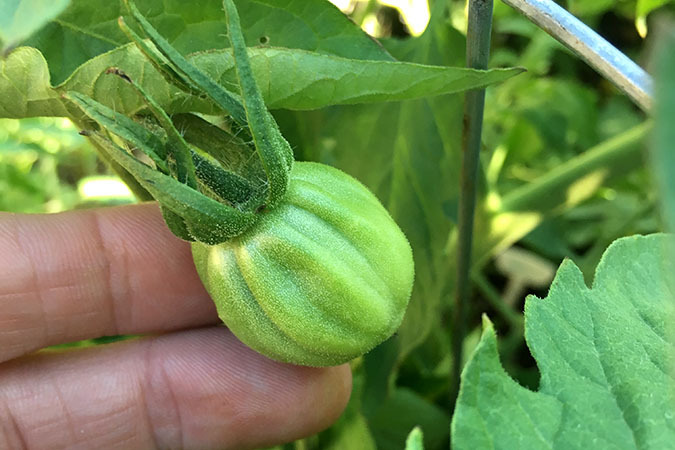 They are a bit harder to tell when ripe but seem to be extra delicate (one of the things I think makes them great in a salad) I always end up with a few squished when I am out picking tomatoes. The last ones pictured have been the big star in my garden this year the Indigo Apple Tomato-The plants themselves are huge, a few are taller then me. 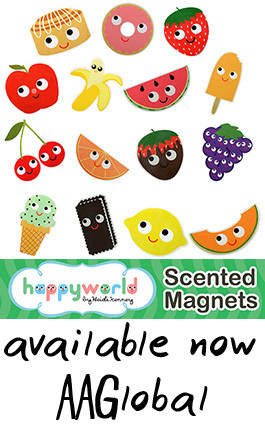 They were the first to offer up ripe fruit, and every plant is just covered in tomatoes. Not only that but I love the flavor. From what I read this variety seems to be an early producer that keeps producing into Fall. 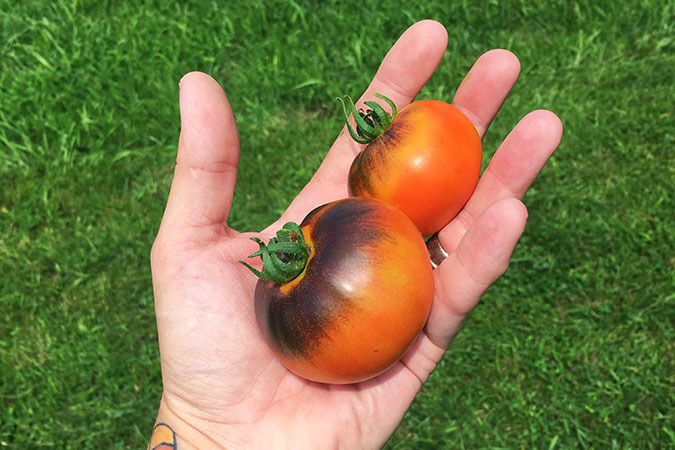 I also have a 4th variety growing called Solar Flare-I grew these last year and they are beautiful tomatoes, great taste and easy to grow here in South Central PA. The only thing is this year when compared to the Indigo Apple the taste just isn’t quite as delicious, so while I’ll happily continue to harvest, I’ll probably stick with the indigo apple as my standard and try a new variety instead of the solar flare next year. I’ve been growing quite a few varieties of squash. When it comes to pumpkins the only thing that has been a real success this year is the Jack Be Little Squash-these seem to be growing easily, while my larger squash have been struggling. I have two little varieties of watermelon. One vine called Sugar Baby Bush Watermelon-has several melons. I did get inpatient and cut one in half the other day and while it smelled so amazing there was just the tiniest bit of pink inside. So I am trying to be patient and let the others grow. The other vine is called Moon and Stars Watermelon-and is actually from seeds I bought about 4 years ago. Even though I keep my seeds in a dry cool place I am always shocked when something a few years old sprouts. 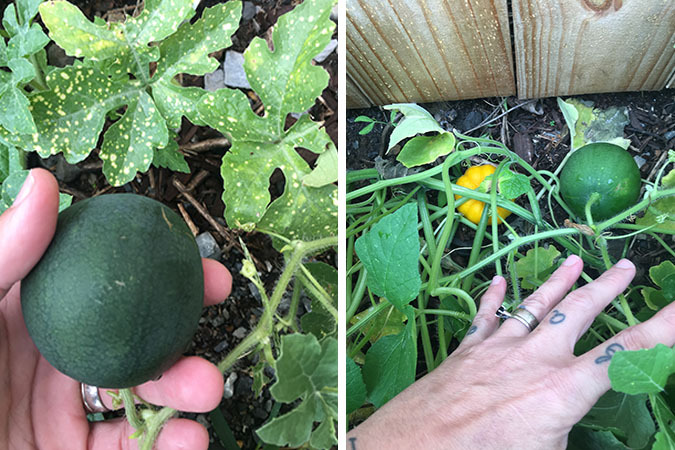 This pretty melon has speckled leaves and the watermelon itself usually has one big “moon” spot and lots of tiny “star” dots all over. 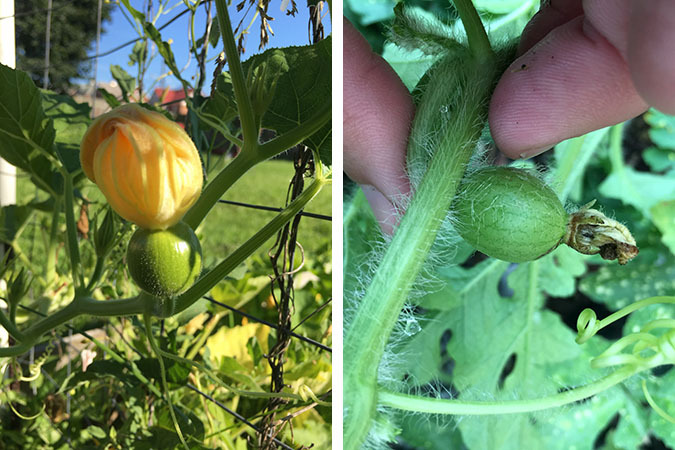 This vine only has one melon so far, and no moon or stars just yet.